Are you into service industry ? Are you nonplussed about the stagnant clouded in sales, despite running the business up until midnight? Then the flaw is with the planning. Most unsuccessful businesses have one common weakness: poor planning or lack of any planning. Unfortunately, many dislike taking the pain of doing the ground work and instead take the “spray and pray” technique. 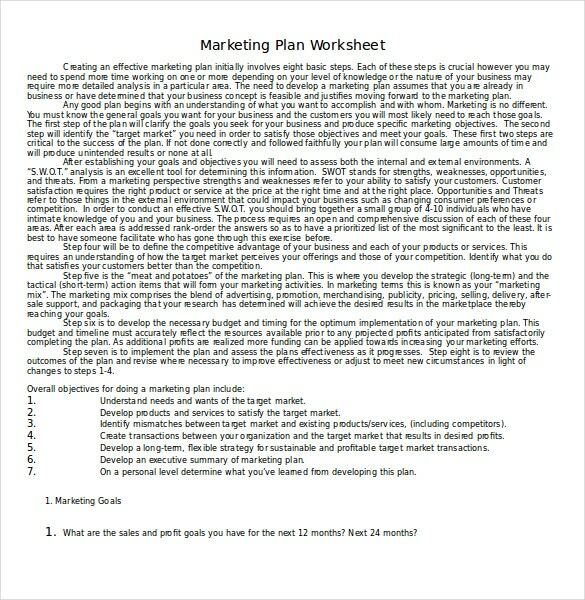 You can see also word marketing plan templates. 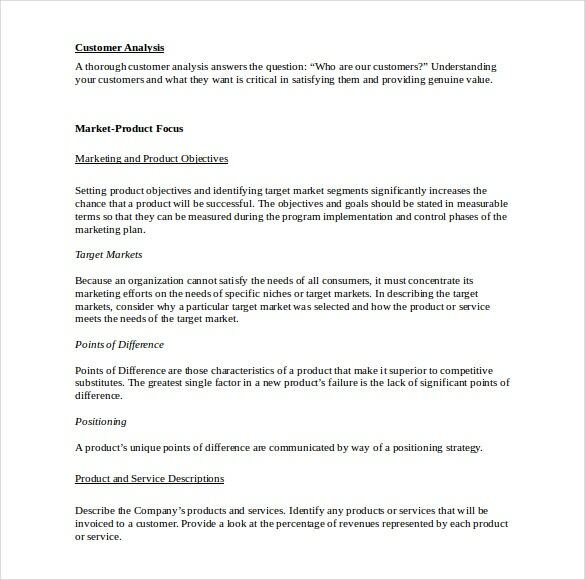 Concise planning is indispensable and Marketing plans play instrumental role in organization’s success. But now they are taking a back seat. 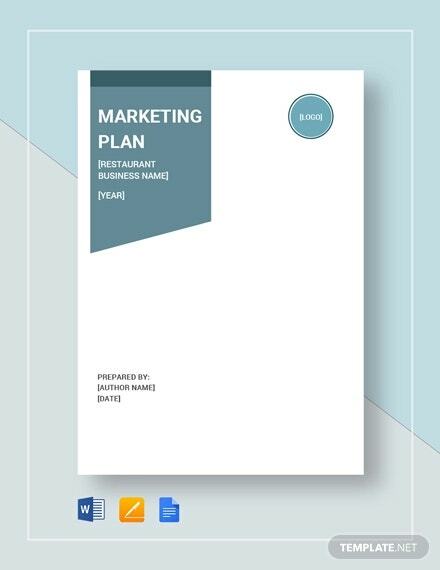 A good marketing plan template helps you chalk out the roadblocks to the successful promotion of your business/product and outlines what exactly needs to be done and when. It also helps you identify your potential customers and existing competitors in the respective field. 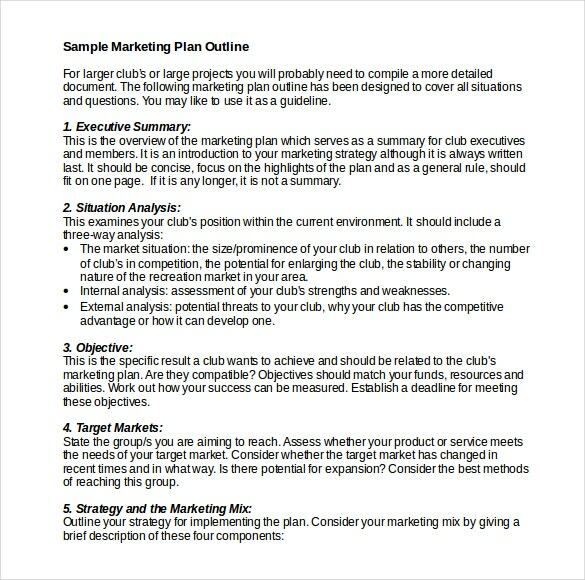 However, creating a marketing plan involves a lot of struggle especially when you have to start from the scratch. 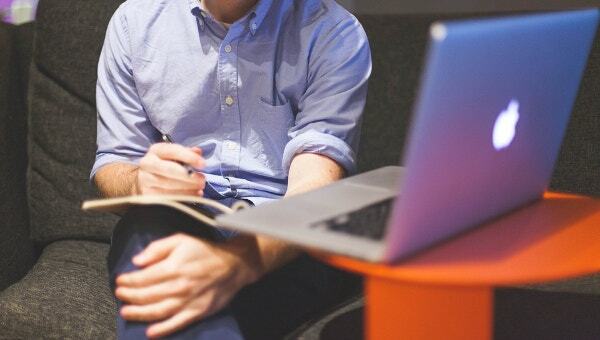 If you are a start-up and don’t have any plans in store, now is the time to brainstorm. 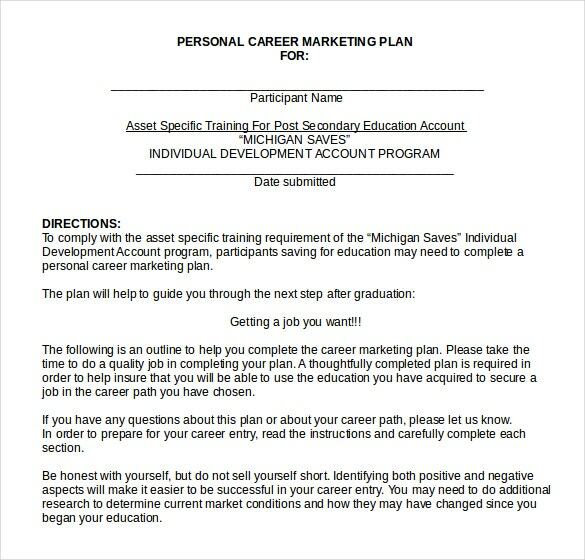 Pool up all your resources and come up with a basic plan. Set goals that set you apart from the herd of your competitors. The first tip is to avoid procrastination. No matter how specific, measurable, achievable, realistic, and timely they are in your mind, your marketing tactics have no guarantee unless you put them on board. 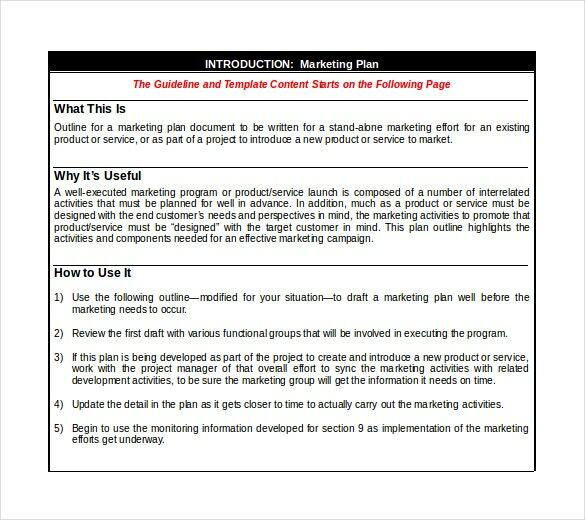 Making a concrete Marketing plan is the first step in MDLC (Marketing Development Life Cycle). Yes, we have MDLC just like the SDLC and DDLC. 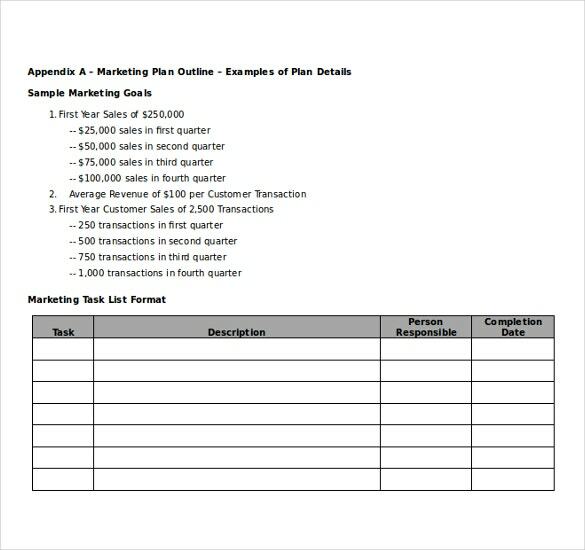 You can see also monthly marketing plan templates. 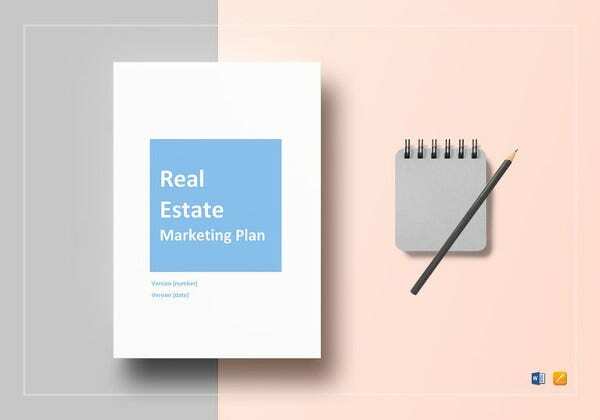 Though there is no hard and fast rule to create a marketing plan and can bring marketing objectives, strategies, and tactics under one umbrella (even a marketing mix is also allowed), one need to do some homework first to really understand what is their market all about and what is going on there. Also, the plans should be measurable in order to prevent vagueness. The world is changing rapidly, yet learning so slowly. 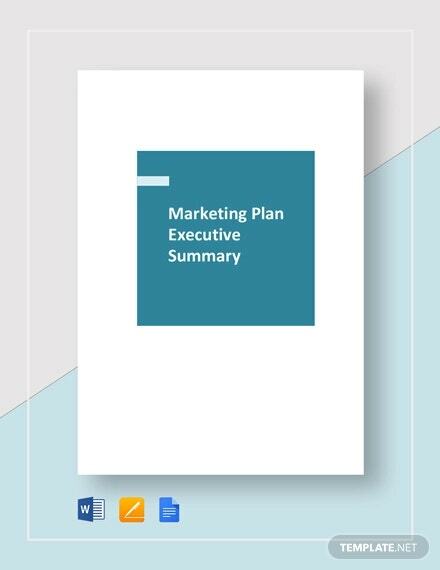 Many opines that it is easy to address the organization’s issues in the marketing plan, if you are a CEO. Otherwise, you should remember that all your plans should be conveyed to the management and in a more convincing manner. 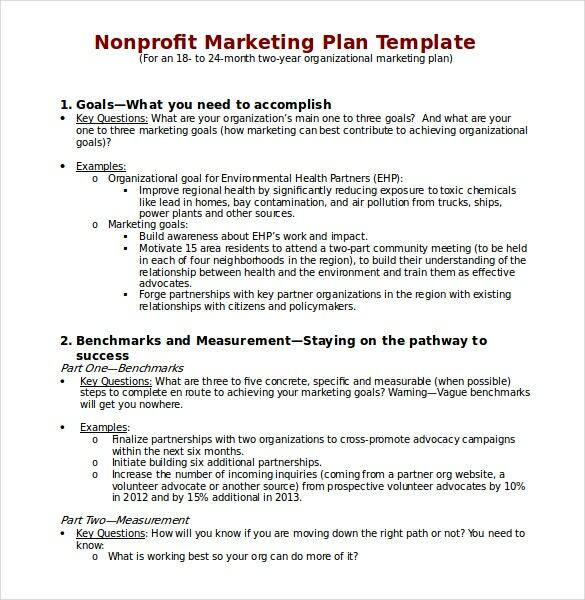 Working on the marketing plan for your organization or are you too tired to write one marketing plan for your business? Then we would love to share with you that our help is a short URL away. 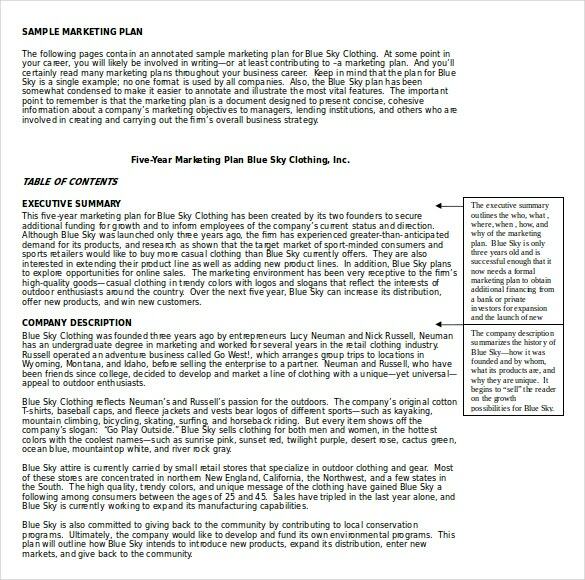 We found that the marketing templates in Word 2010 might be a small area, but is nevertheless a crucial requirement for many organizations. Hence, we have found the workaround for this burning issue with our Word documents. 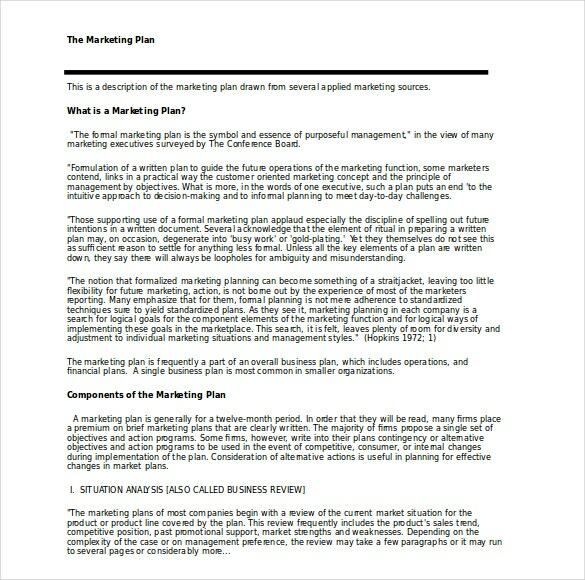 Now, you need not be an experienced strategist to pen a marketing plan. 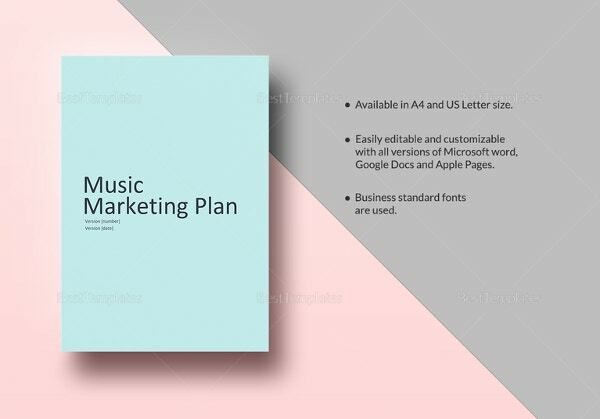 You can see also music marketing plan templates. 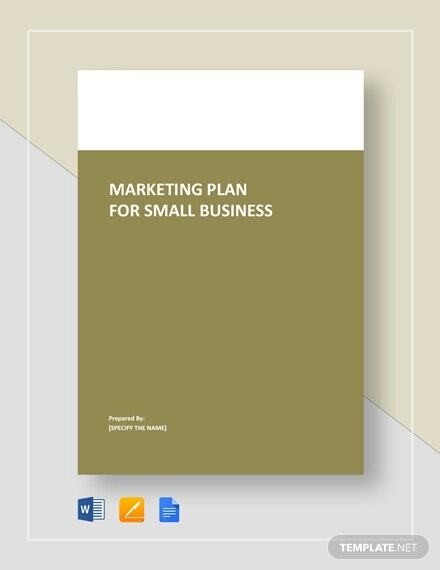 Get practical ideas and good models with dozens of our marketing plan samples and marketing plan outlines in MS Word or you can create your own marketing plan from scratch with our Marketing plan examples. 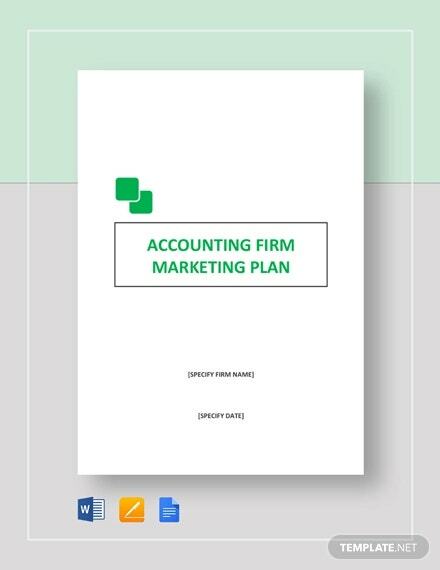 From simple marketing plan template to the most tough and complex marketing plans, we have them all. 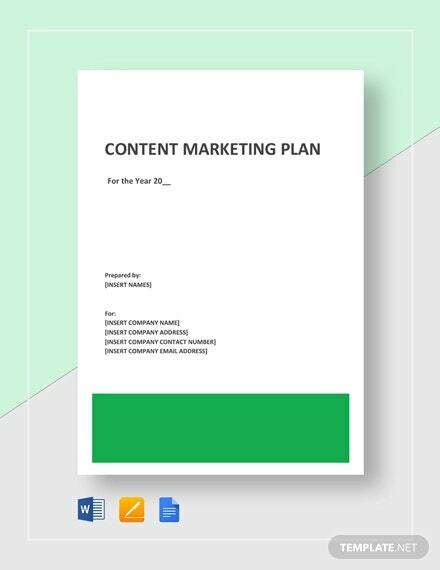 Our marketing templates in Word can lend you a helping hand in that. 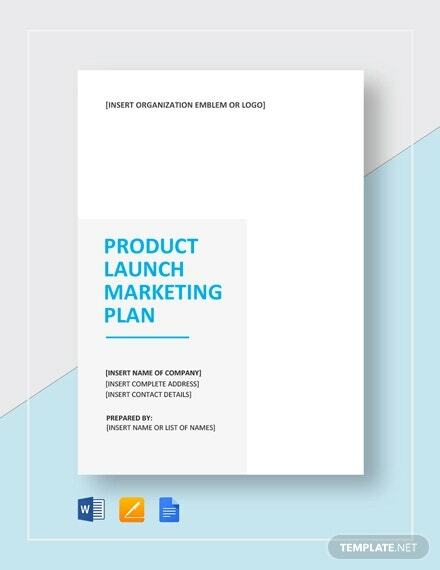 They help you to integrate your total marketing effort and ensures a structured approach to developing products and services that meet and satisfy your customers’ needs. 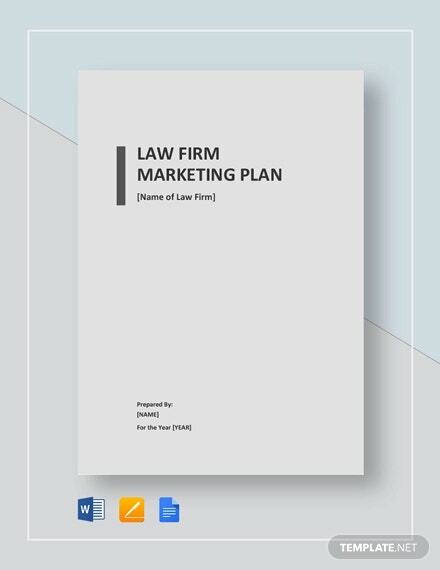 From compact plans to weekly, biweekly, monthly, bimonthly, Trimester, half-year plans, and annual plans – we have templates on word from them all. Yes, We are seriously talented in that respect and you will get A1 content editing experience. we are running the monopoly in that right. Period. 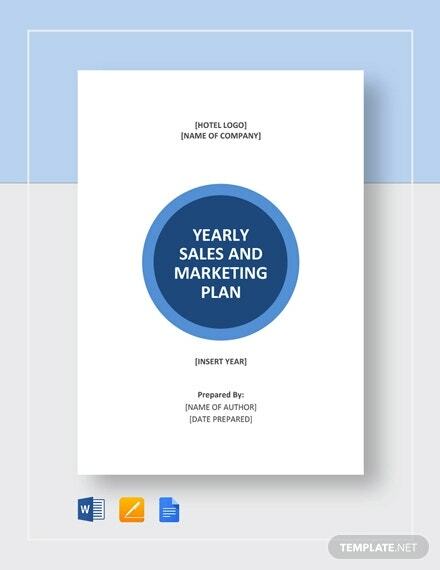 You can see also annual marketing plan templates. Even if you are having thoughts of starting a new business, we will help you around. 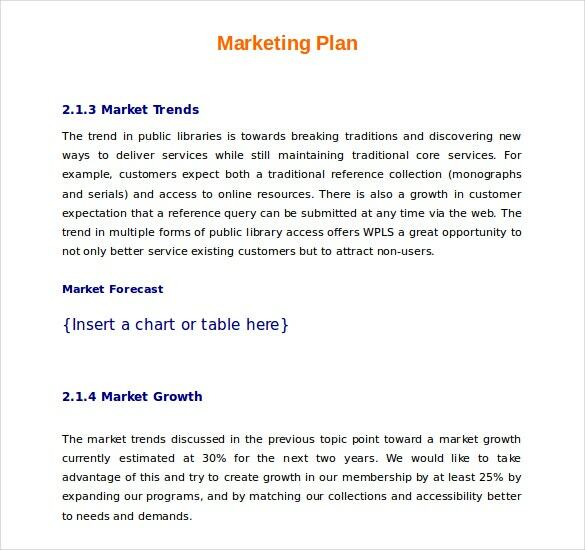 Our strategic market plan templates aka smart sheets can analyze all your concepts from idea level to execution. 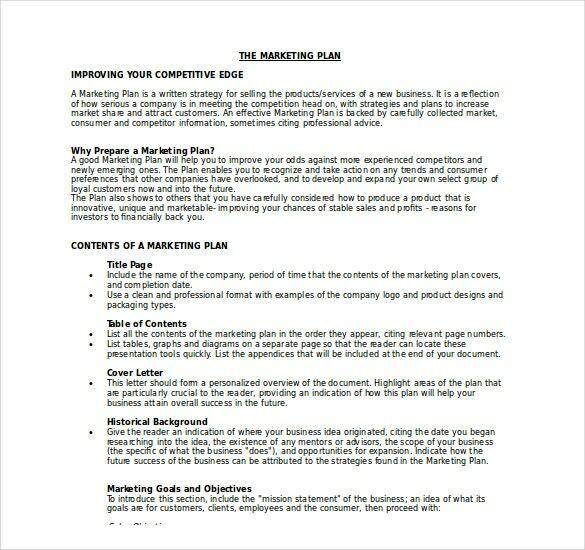 You can get a Social media marketing plan template, annual marketing plan template, digital marketing plan template, apartment marketing plan template, content marketing plan template, even marketing plan template, email marketing plan template, hotel marketing template, hospital marketing plan template, insurance marketing plan template, law firm marketing plan template, mobile app marketing plan template, non-profit marketing plan template, website marketing plan template, and a real estate marketing template out of them. 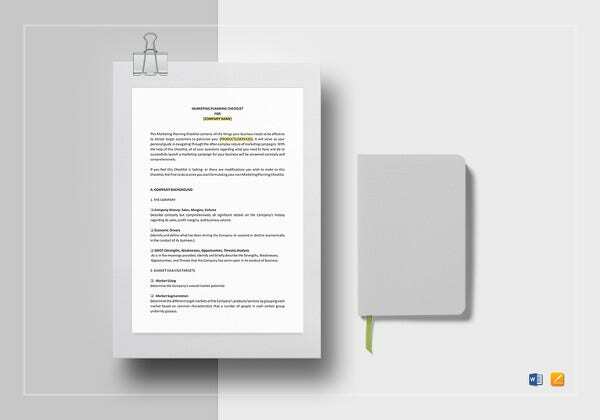 Whether yours is a small business or a large scale business, we have tailor-made templates of word documents for your budget. Our templates are super easy to play with so that even you are of little intelligent it doesn’t matter. 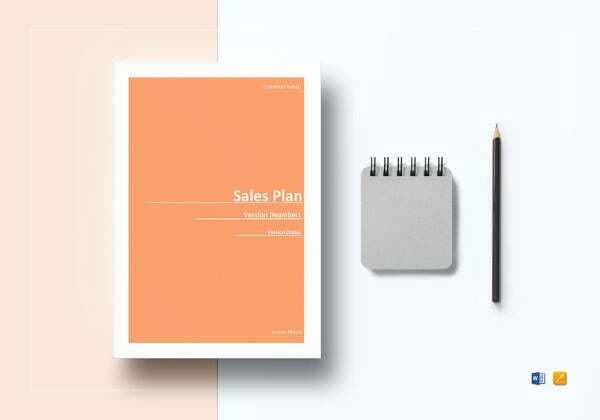 Whether from the old school marketing techniques to the current trending SWOT analysis, you can whip and whittle down the organizational bucket list of strategies and procedures for your company. 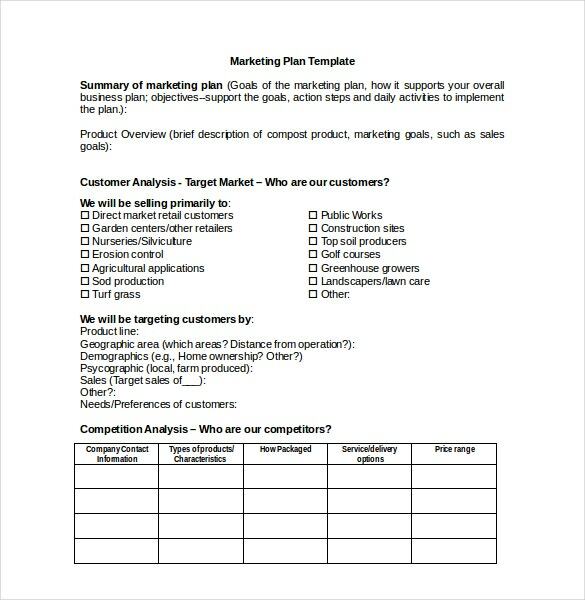 You can even create tactical plans using our marketing plan templates. 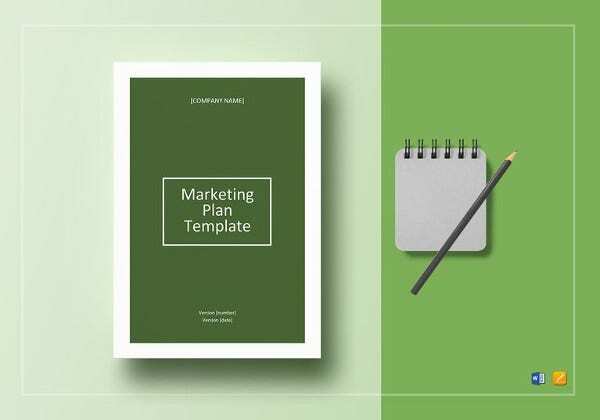 If you want to create a buzz, you can create it in our templates. These one pieces will also help you to introspect within. Generally, it is the human tendency to procrastinate the tough tasks. 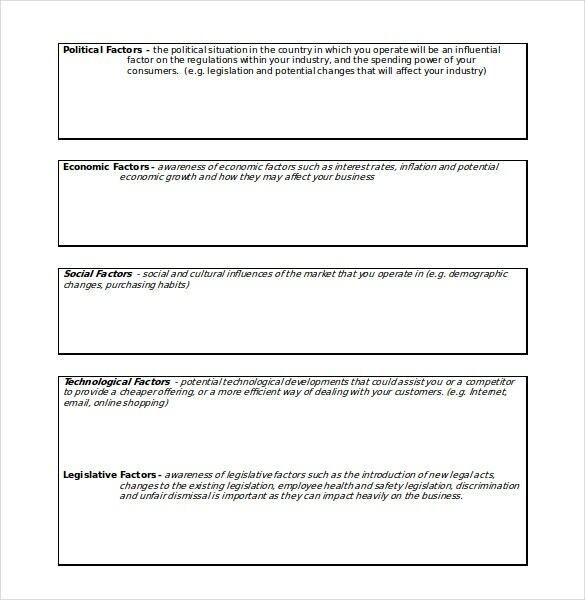 However, our templates ensure that the tasks are being done as per the priority. Think it like a quick reference tool, which you can refer at any time. Worst case, if your strategies will not work, at least you will come to know, where the actual mistakes are occurring. A great thumbs up for the designing and the skillful effort for making the browsing so pleasurable experience. Take a major leap in your action plans and put the practice of turning conversations and chats into value added strategies. 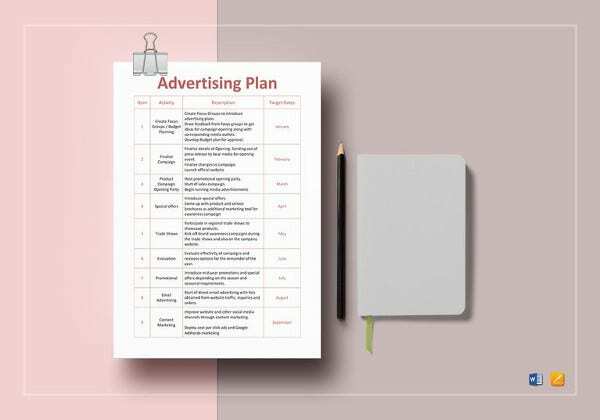 After all, marketing isn’t mysterious and once you understand how pieces fit together, you’ll be in better position to market your own company or to oversee someone to handle marketing for you. 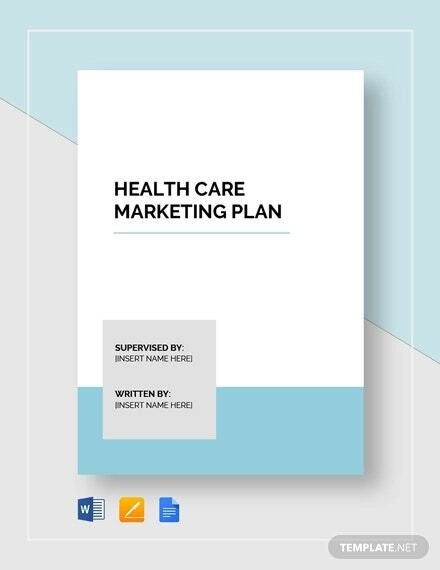 We are sure that you will love these one-page plans. 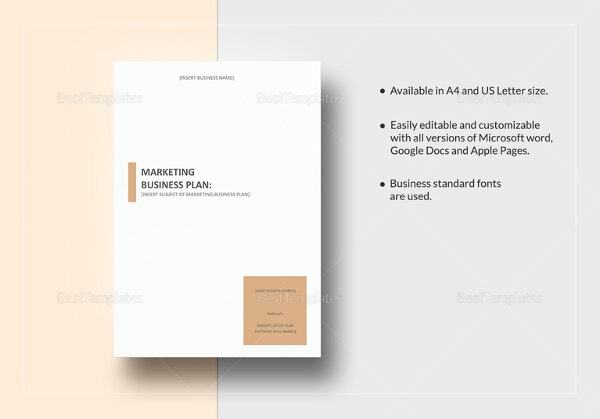 Hand-picked beautiful designs, easy-to-edit customizable layouts, and high-resolution artwork template in word format at just a fraction of the cost. Apart from that sublime headlines, subheads, and placeholder texts can be editable. Our bundle holds the documents that support Windows all versions (32/64 bit) and few others. Our new marketing vehicles provide you the flexibility to craft effective marketing plans, marketing strategies, and strategic marketing plans. On a whole, the whole list of Templates in Microsoft Word is built to match your taste. 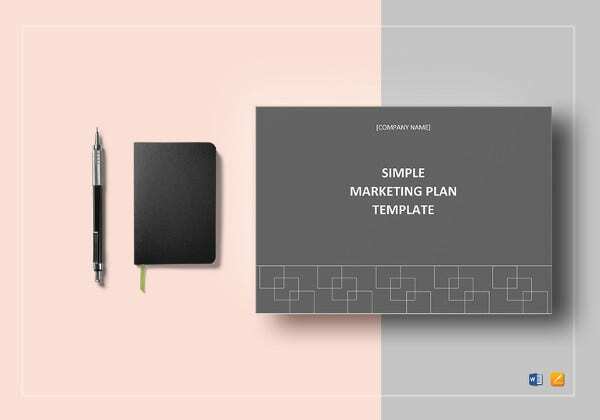 Take a tour of our sample templates. They are all free. No strings attached. We are sure that you will get a feel of contentedness with our freebies and even if not, you can reinforce the changes playfully. The templates for Word have been designed upon the visitation of hundreds of sites and thousands of templates. This brings in the paragon in our work. Just google for templates.net website or type www.templates.net in the address bar. 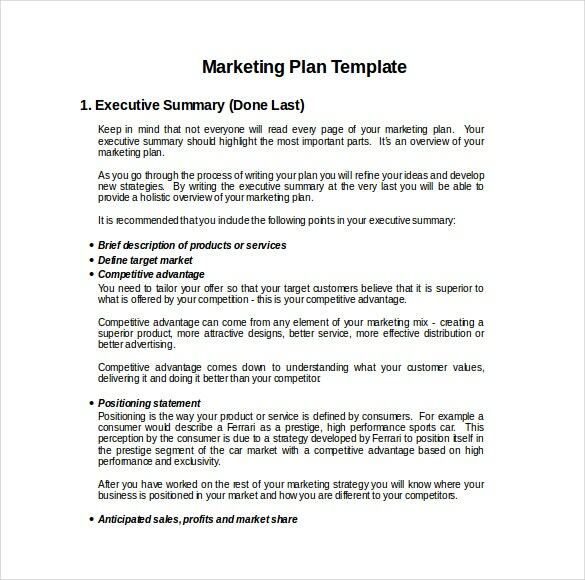 Search for marketing templates upon entering the site. 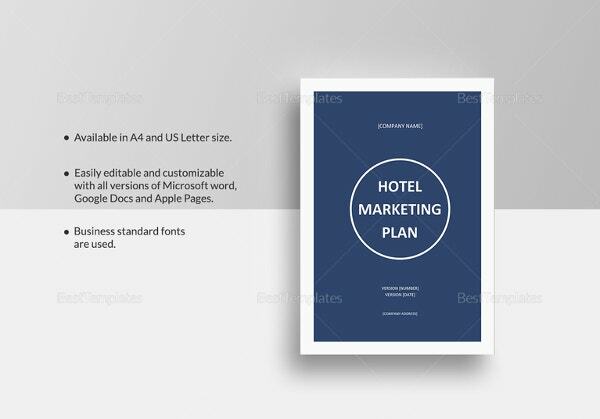 Take a tour of our numerous templates. Select your desired template. Download and enjoy.